another fav se scan. are these all from an artbook? really great. I love the Soul Eater scans. So Amazing! 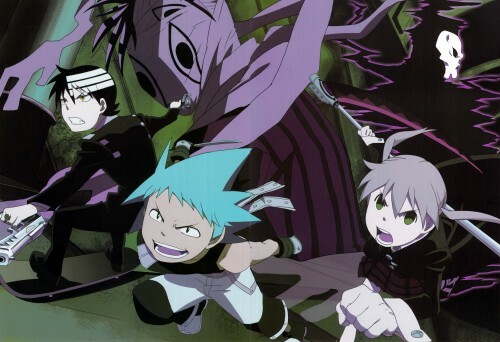 soul eater is one of the best anime's out there!